This is a hard, odourless bioplastic that has a low environmental impact. It is derived from renewable, starch-based resources. PLA has a very low shrinkage, which is ideal for 3D models and prototyping at home. This plastic is well known for it's strength and industrial purposes. ABS is impact resistant, very hard, whilst retaining good flexibility. Compared to PLA, ABS has a high shrinkage, which means that it's harder to print with this material. 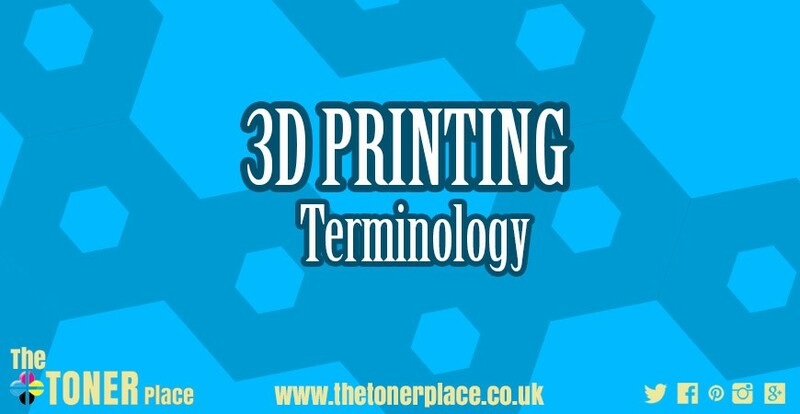 The layer resolution (or layer height) describes the thickness of one layer of the 3D print. With an Ultimaker the default layer resolution is 0.1mm (100 micron), but it can even reach a 0.02 mm (20 micron) layer height. You will however need quite some 3D printing experience for this. The accuracy with which the print head moves around in the X and Y direction. Instead of moving around in a perfect circle it moves around in steps of 12.5 micron. The speed at with the print head moves while it is printing. Based on the print speed the amount of plastic that needs to be extruded will be calculated. The process of converting a 3D model into a printable file. It will divide the model into "slices" so that the Ultimaker can build it up layer by layer. A common name for the parts that control the extrusion of the filament. This means that the extruder on an Ultimaker exists of the mater feeder, Bowden tube and print head. To view our range of 3D products click here.